US District Judge Derrick Watson just issued a stunning ruling that sends the country into a constitutional crisis. Even though Trump's revised travel ban makes no mention of religion, this judge has decided anyway that it constitutes a Muslim ban and that unvetted and undervetted refugees must be allowed into the US. Congress can put a stop to this madness. The House passed the Safety Against Foreign Enemies Act in 2015 with a veto-proof super majority. This bill would block any refugee from entering the US unless the intelligence agencies confirm they pose zero threat. It is up to YOU to force Congress to intervene and put an end to these liberal judges legislating from the bench! Send your FaxBlast below and DEMAND that Congress pass the American Safety Against Foreign Enemies Act! 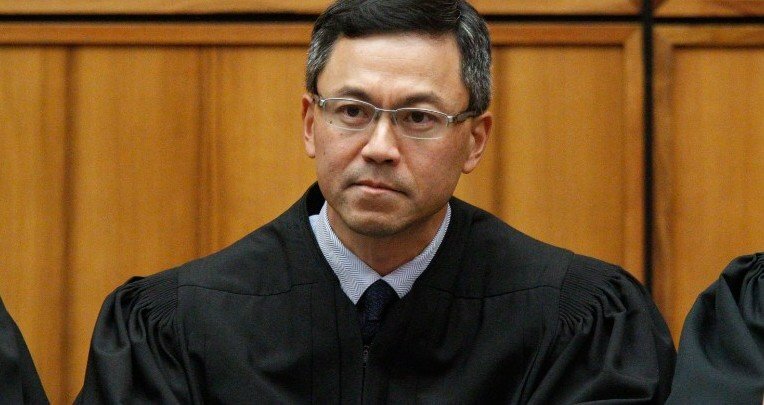 US District Judge Derrick Watson issued a ruling yesterday and blocked President Trump's revised travel ban from going into effect. Even though the revised order makes no mention of religion and lays out why immigration from Syria, Iran, Libya, Yemen, Sudan, and Somalia must be restricted, this judge decided that the national security decision is "illogical." On top of that, Judge Watson determined that the executive order specifically targets Muslims. As you know, in order for something to be discriminatory, it must deliberately target someone because of their faith. Yet this Judge has concluded that because these countries have majority-Muslim populations, any action taken against them is an assault on Islam itself. The President just sent Marines into Syria to fight the Islamic State. Every day, American pilots drop bombs on ISIS positions in Iraq and Syria. Does this judge believe he has the authority to block that foreign policy decision? If it is unconstitutional to take action if it would negatively affect Muslims, how can the US possibly wage war against the Islamic State? You can see how this creates a dangerous slippery slope. Your predecessors gave the President the authority to block "any class of aliens" from entering the US. Today, that authorized power is under threat from liberal activist judges. In 2015, you and your colleagues passed the Safety Against Foreign Enemies Act in the House with a bipartisan, veto-proof super majority. This legislation would codify President Trump's extreme vetting executive order into law and prohibit any refugee from entering the United States unless the intelligence agencies certify they pose no threat to the country. You have the power to intervene right now. You can put an end to this liberal judicial activism once and for all. But standing on the sidelines is unacceptable. Refusing to act is unacceptable. Pass the American SAFE Act right now!